GitHub - mswift42/busybee-theme: port of vim's busybee theme. 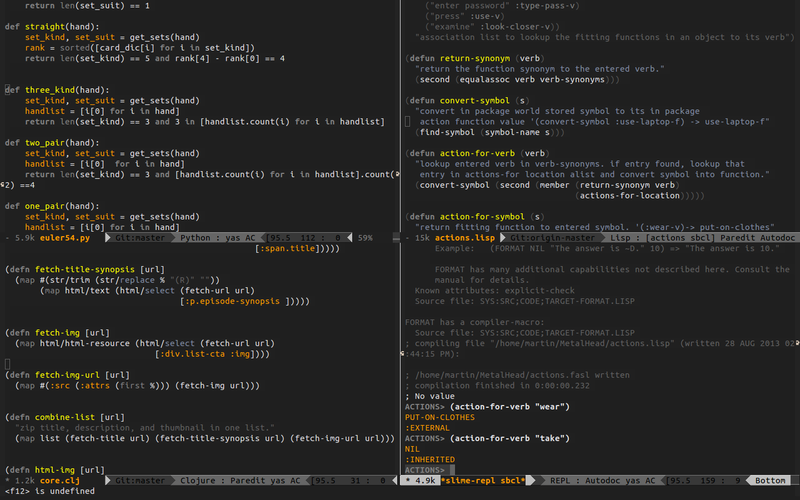 port of vim's busybee theme. Want to be notified of new releases in mswift42/busybee-theme?